Heartburn is often mistreated as a heart attack because they share a few similar symptoms. Both of them carry chest pain but the degree of their complication varies. It is important to make clear distinctions between in order to provide appropriate treatment and relief with the condition. 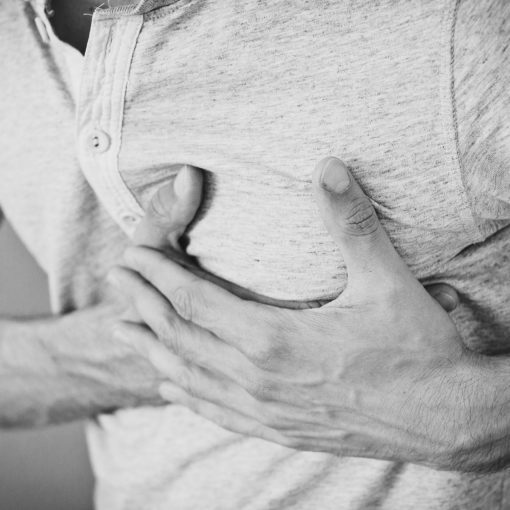 Let us look at what heartburn attacks feel like and how it differs from a heart attack. How the Pain is Differentiated? 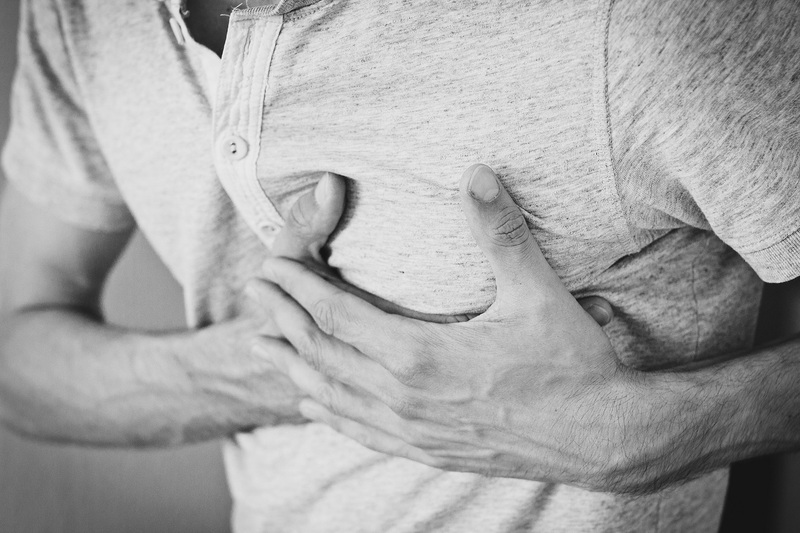 Chest pain to some can be a good indication that they are suffering from complications with the heart. Not all of this is true however, especially with heartburn as it is not directly related to the heart but instead is caused by acid reflux. This scenario occurs when the contents of the stomach splashing back up into the food pipe. 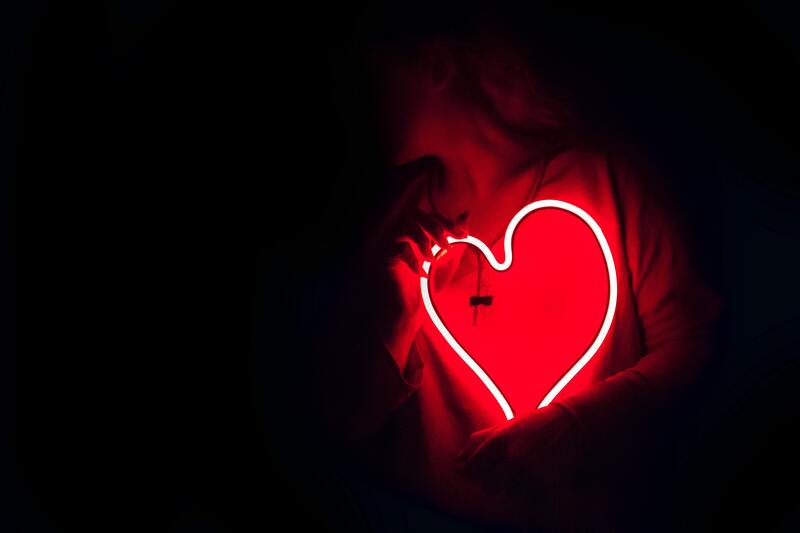 A heart attack on the other hand happens when coronary artery disease causes a loss of blood supply to part of the heart muscle. Cardiac arrest occurs when the heart stops making it a serious cause for concern. 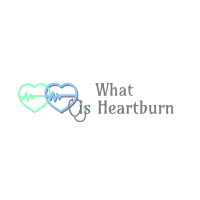 Even though heartburn is a bit manageable and less threatening than heart attack, there are cases in which heartburn also becomes troubling. Severe heartburn or chronic heartburn can be experienced by anyone who takes this condition lightly or for granted. 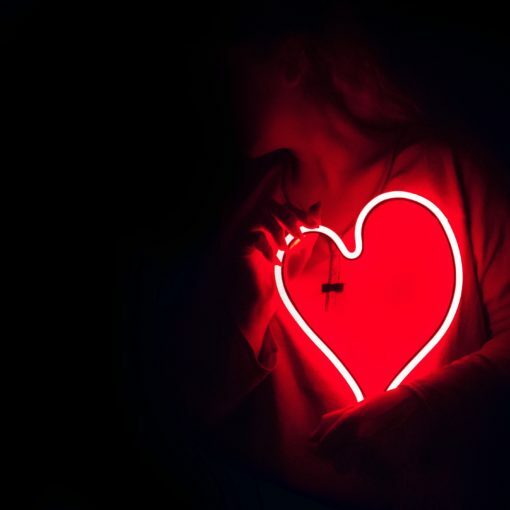 You may be a suffering from severe heartburn if you experience an uncomfortable feeling in the middle of your chest every time you finish your meal which causes pain and burning to your food pipe or esophagus. Proper diet and meal management is advised to help lessen the gravity of the situation. It is important for sufferers to know what to eat when you have heartburn. Doing so will definitely go a long way in helping manage the condition to a certain degree. For that matter, it is vital that you watch not only what you eat but as well as the drinks that you are consuming. The same can also be said with regards to negative vices that can worsen the effect of heartburn. First off, you may want to make lifestyle changes by slowly saying goodbye to cigarettes. The reason behind this is that your body makes less saliva when you smoke. This in turn can lead to burning in your esophagus. On the other hand, chewing gum is known to be quite beneficial as it can help a person produce more saliva. 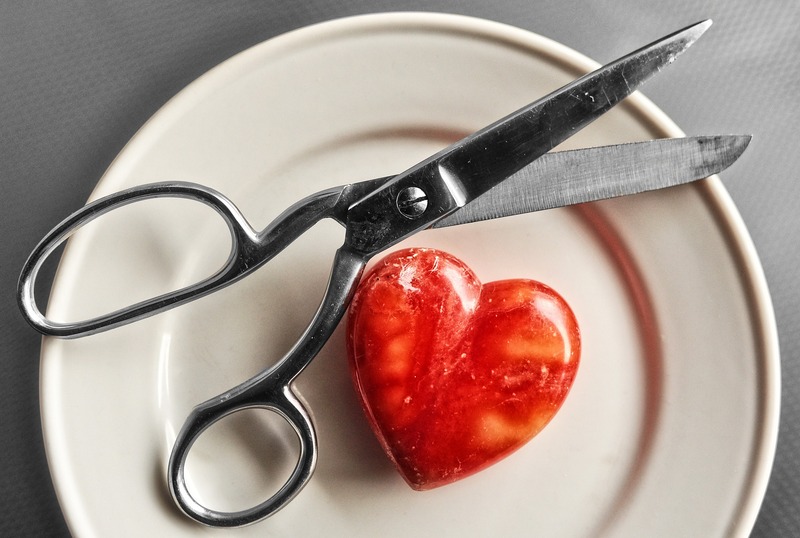 Trigger foods should also be avoided to decrease the likelihood of having a severe heartburn. Among the list includes spicy and high fat foods, chocolate, peppermints, coffee, citrus, carbonated drinks and the likes. Eating several small meals during the day is also known to help greatly as your body produces less acid when you eat less food. For that matter, make sure that you avoid overloading your stomach. 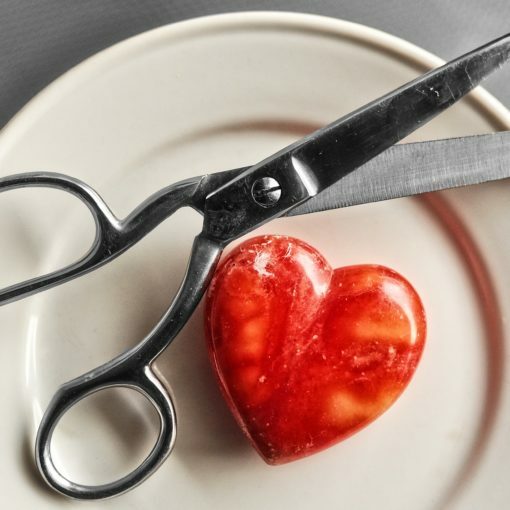 Heartburn is less life threatening when compared to heart attack but the pain they bring into the table can be a very unpleasant experience. Make the necessary measures and treat your severe heartburn today!